All new families must be registered with our parish. The parish census form is available in the rectory (798-4992), or in the religious formation office located in the convent. Please call our office at (516) 541-1712 for office hours and to set up an appointment to meet with a coordinator or staff support member. 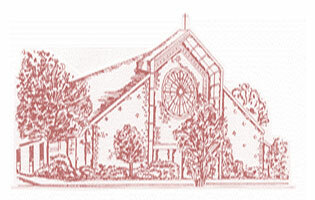 This gives our staff the opportunity to provide specific information about our program by grade level, discuss the individual needs of your children and discuss expectations for both the parents and the children, and if you are so inclined, invite you to become actively involved in our catechetical ministry. If you have recently moved to the area and your child/ren were enrolled in a religious education program at your former parish, please contact them and request a Letter of Transfer. This required document provides us with the catechetical information necessary to place your child in the appropriate level of instruction. Please bring a personal check. Fees vary depending on how many children will be registered. Registration for existing parish families is conducted each year in March. 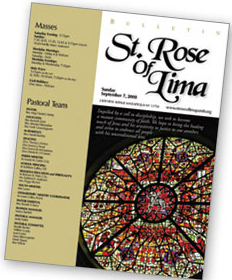 Welcome to St. Rose of Lima Religious Formation!